National Fishing Month... a success! This year’s National Fishing Month (NFM) has shattered its 15,000 target, setting new records for the number of people who were introduced to the sport via more than 300 special events throughout the country. When the final figures are tallied, it is likely that participant numbers will be closer to 16,000, much to the delight of the NFM organisers. It began with a flying start back in mid-July when over 1,000 people were coached in coarse and game fishing by the Professional Anglers’ Association (PAA) and the Game Angling’ Instructors’ Association (GAIA) at the CLA Game Fair at Ragley Hall, Alcester. Enhanced by a visit from the Fisheries Minister, Richard Benyon and with new marketing initiatives enacted by supporting partners the Angling Trust and Get Hooked on Fishing (GHoF), NFM looked set fair for 2013. The outstanding launch was backed by excellent attendances in the days that followed at other NFM events up and down Britain. 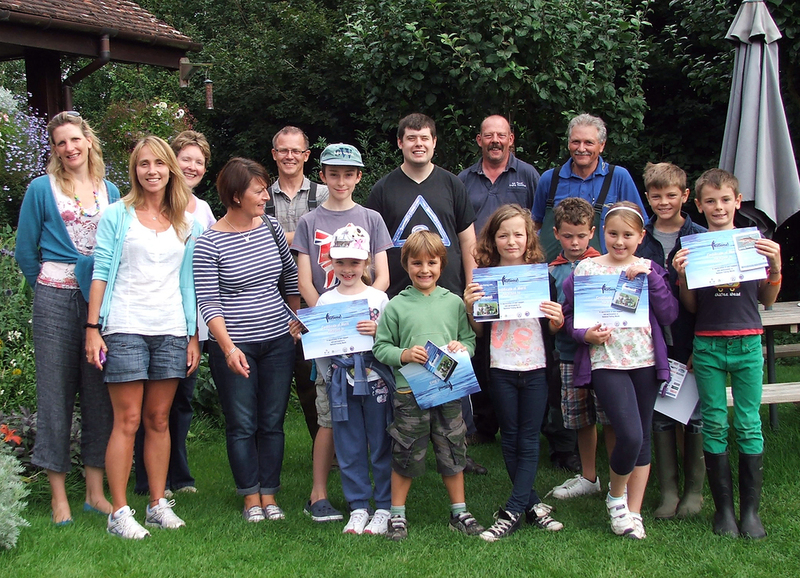 The Albrighton Trust, based near Wolverhampton, organised a series of four events over the NFM period and successfully coached nearly 100 children at their wheelchair-friendly venue with large platforms that cater for anglers who have disabilities. At Billingham Angling Club, Angling Trust Regional Officer Dave Munt worked in partnership with Stockton Youth Services on their event day. 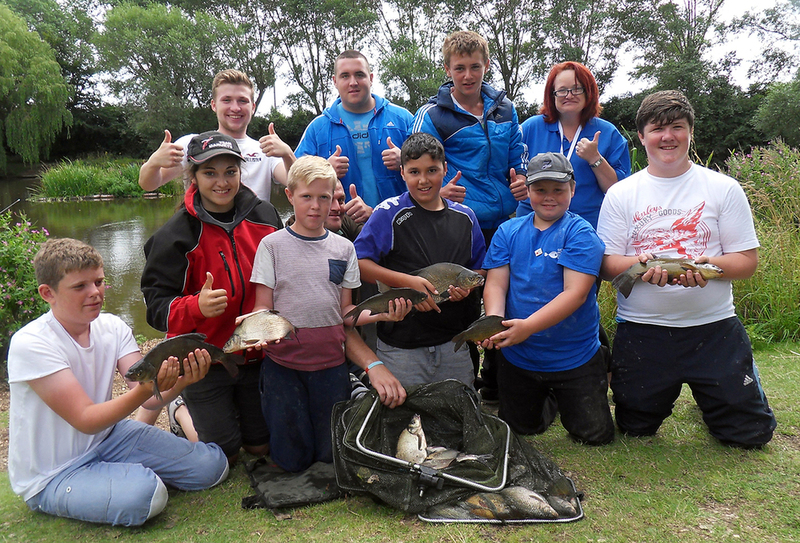 A local pond at Stillington was experiencing issues with anti-social behaviour on the site and so it was a great opportunity for Stockton Youth Services to coach a group of youngsters as well as show them how an angling club manages a site, demonstrating what is acceptable behaviour and what is not. It is now hoped that these young people will then attend coaching sessions at Stillington and take an active, positive role in the development of an angling club on the site. Naidre Werner, Chairman of the Angling Trades Association (ATA), which runs NFM said: “National Fishing Month is the sport’s most important recruiting sergeant, and it is gratifying that we have exceeded our ambitious ceiling figure for 2013. This is largely due to the enthusiastic, steadfast support of the voluntary organisers and coaches who actually plan and facilitate the NFM events every year, as well as those tackle manufacturers and retailers who donate products for prizes and giveaways. Their generosity was both immense and crucial to this year’s unrivalled success.